If this is your first time here, we recommend you. signup for your API key first. Already signed up and logged in? View your API key now. Try searching the API right now! The search engine at nutritionix.com is powered by our API. Try it out with a search like "celery" or "big mac". Have questions? Please post them in the forum. 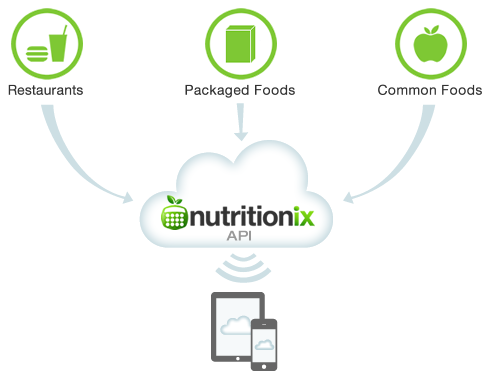 For clients on any paid API plans, you can also email us at api at nutritionix dot com.